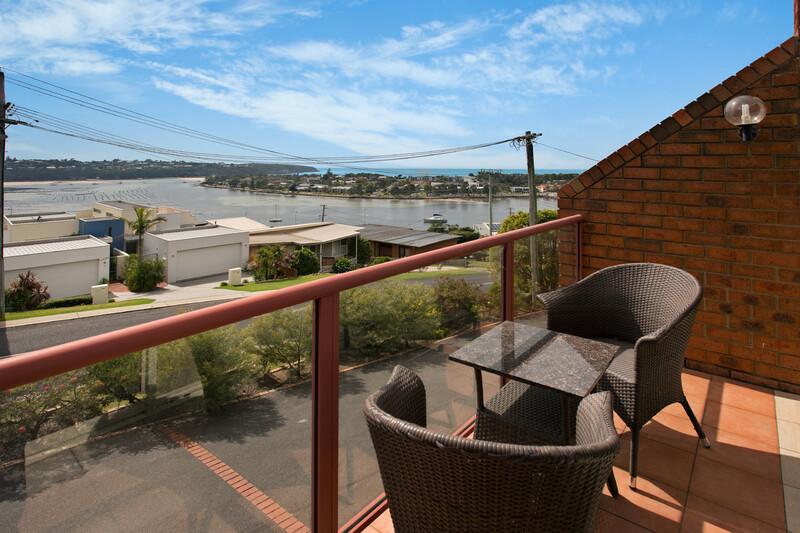 BEST VIEW IN TOWN ! 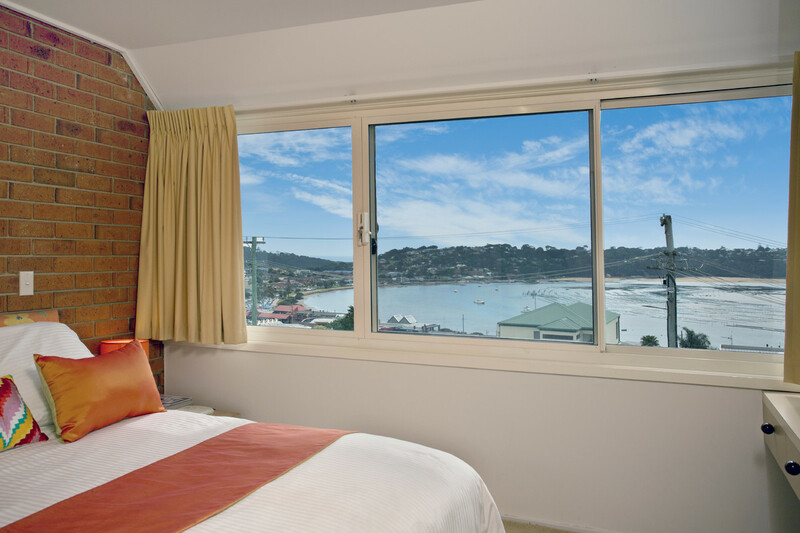 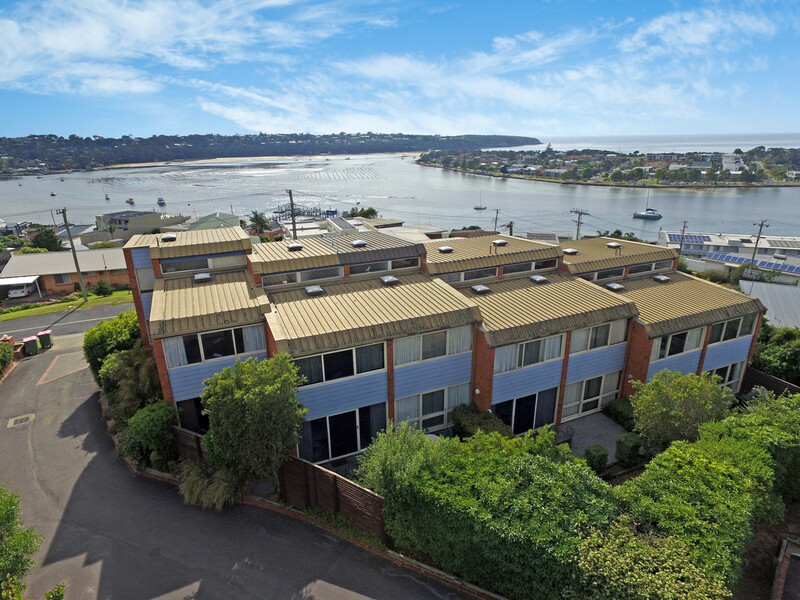 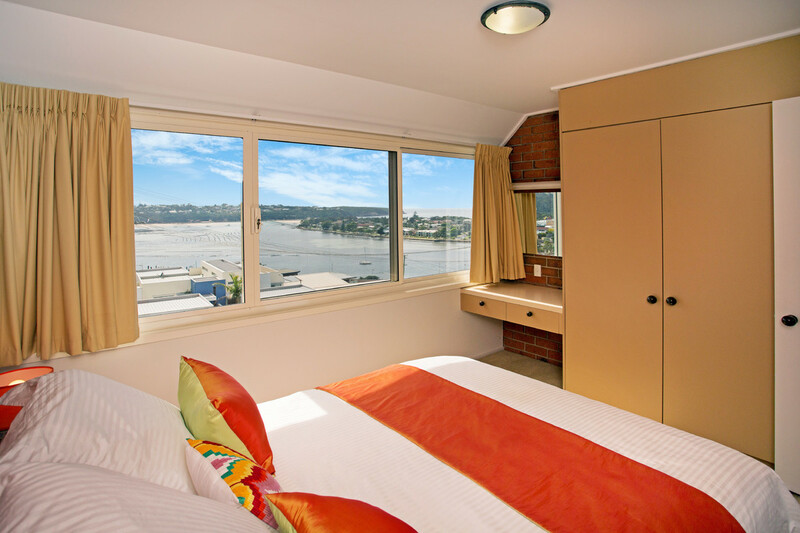 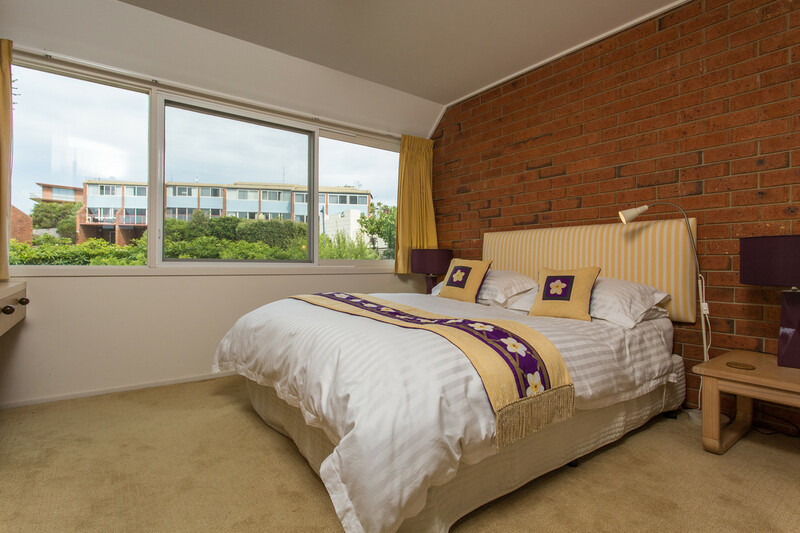 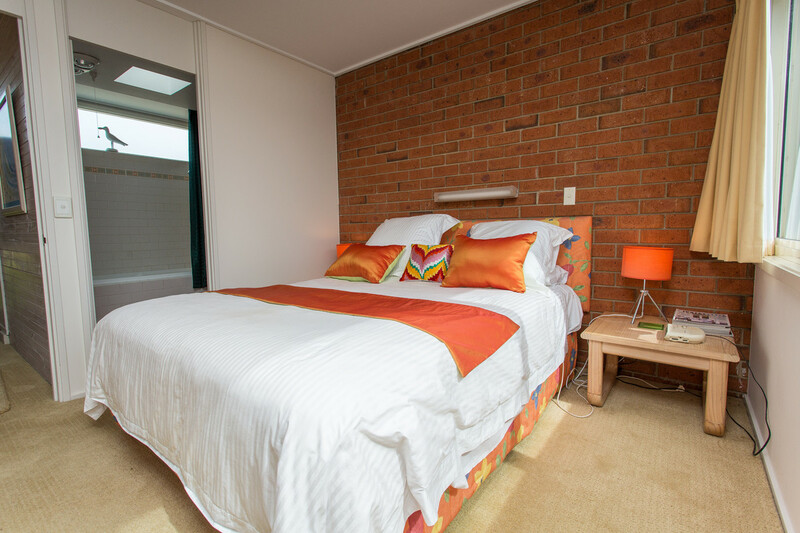 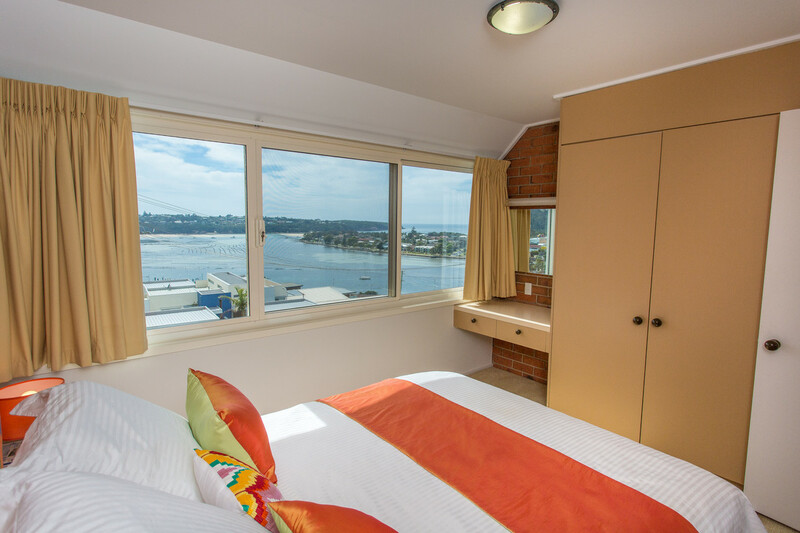 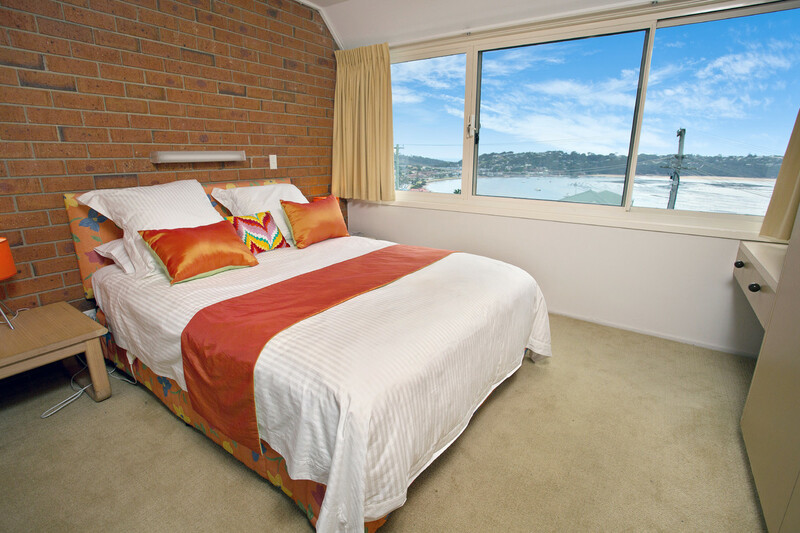 Wake up to the most spectacular view in Merimbula from your master bedroom. 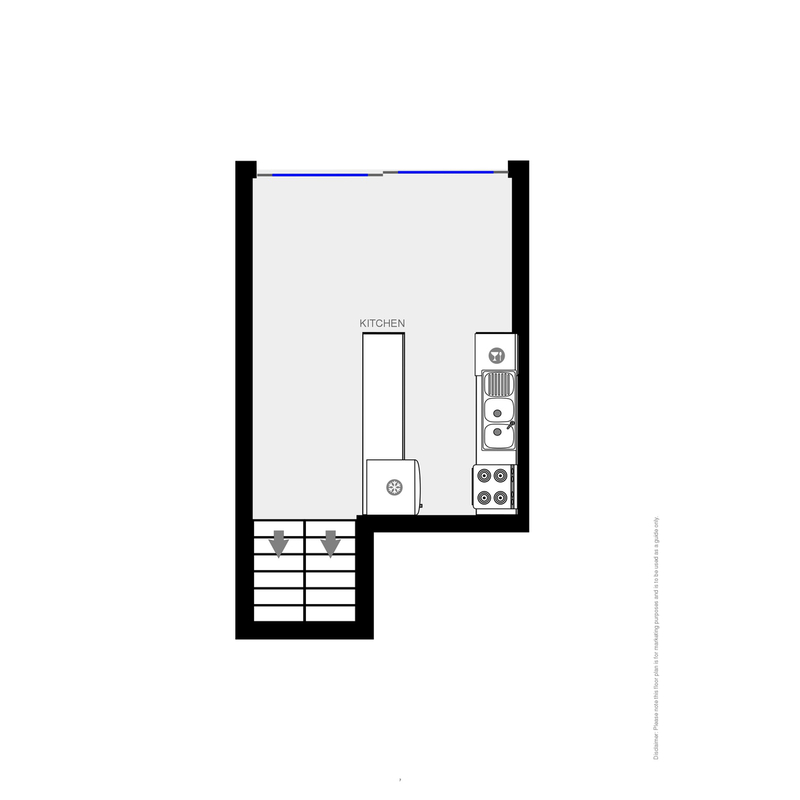 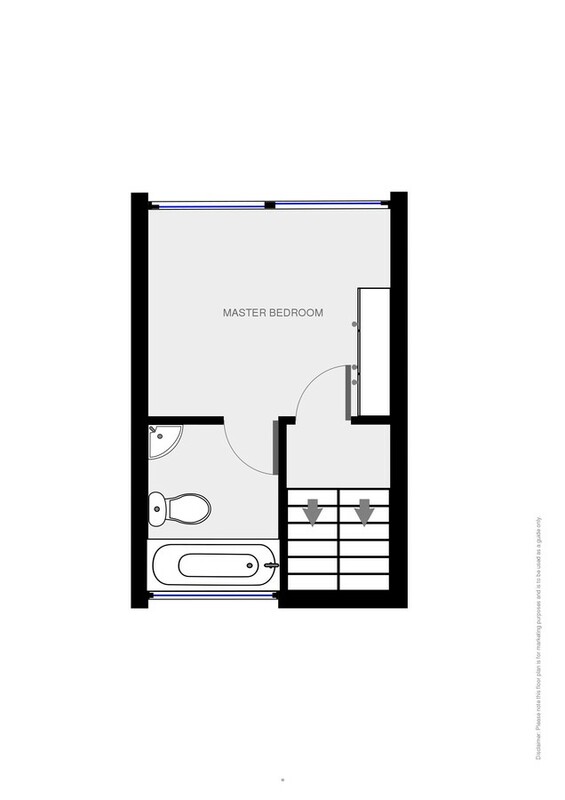 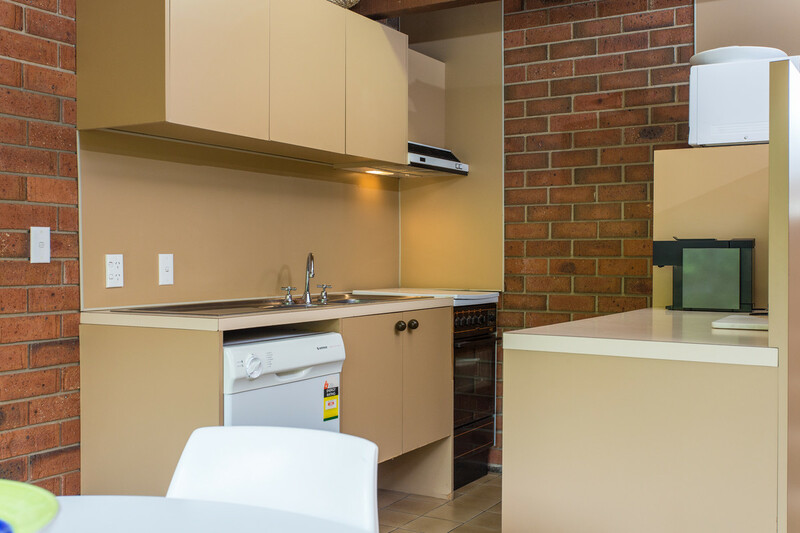 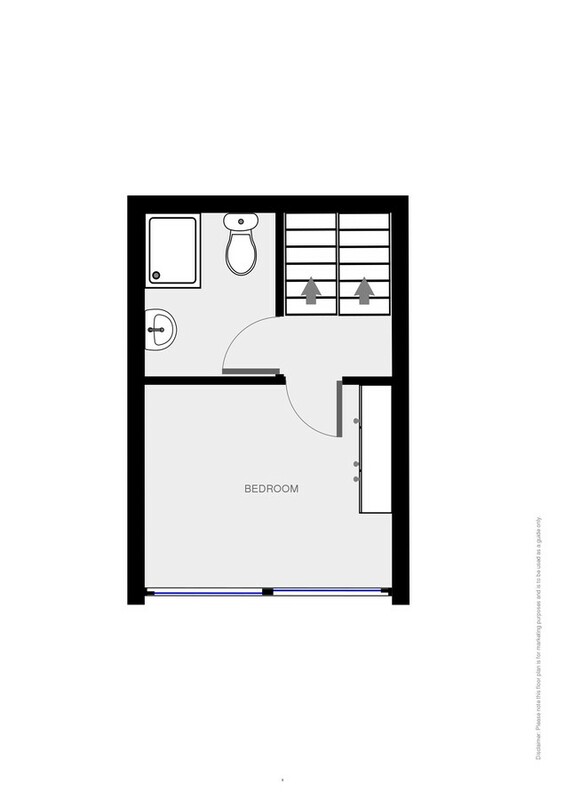 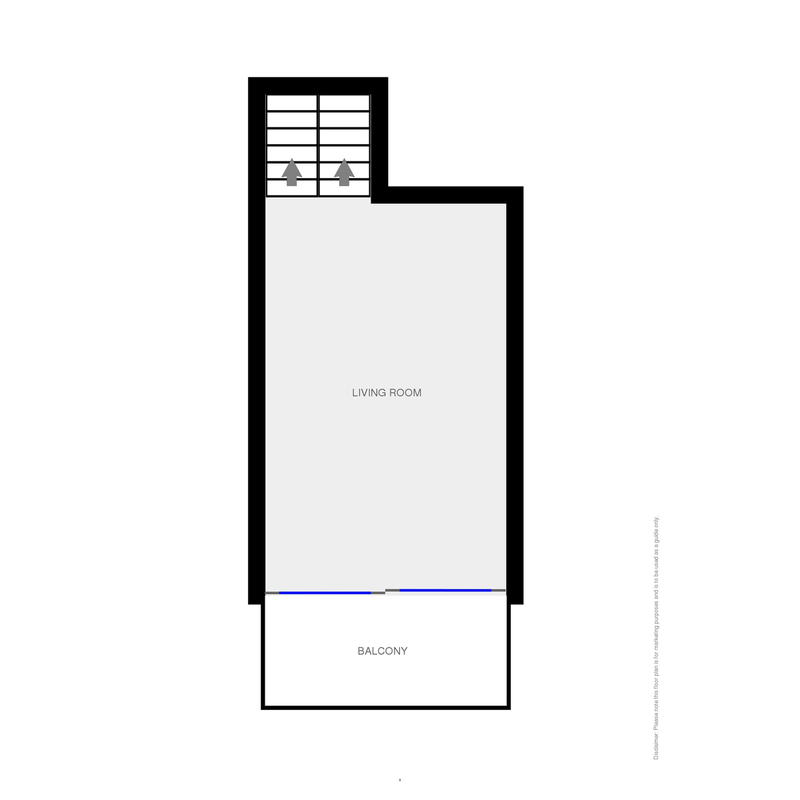 This 2 bedroom, 2 bathroom apartment offers a rare opportunity to own your own apartment in the best position in town. 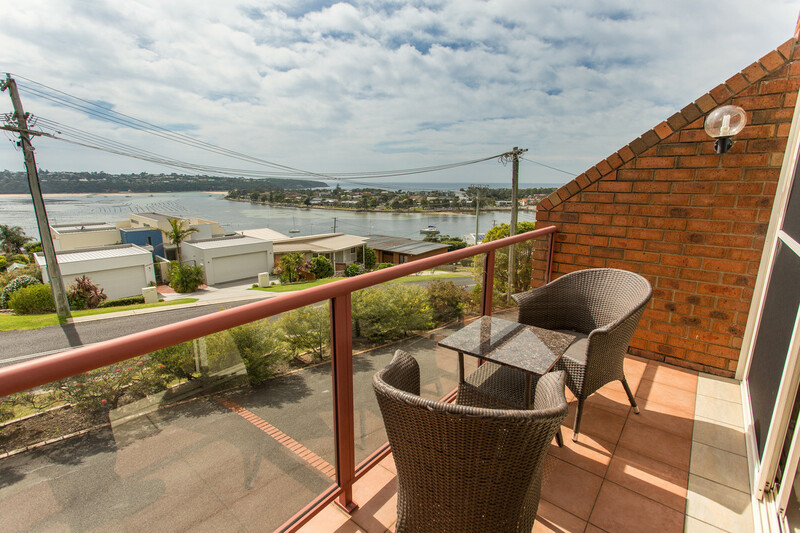 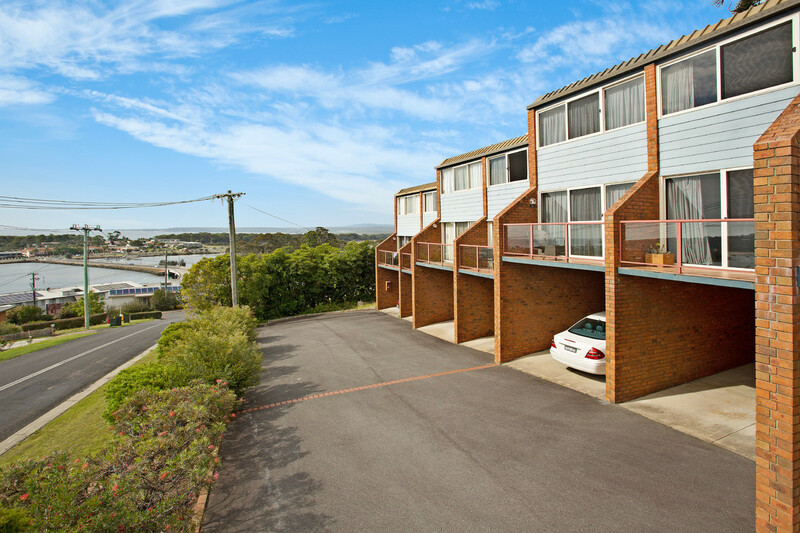 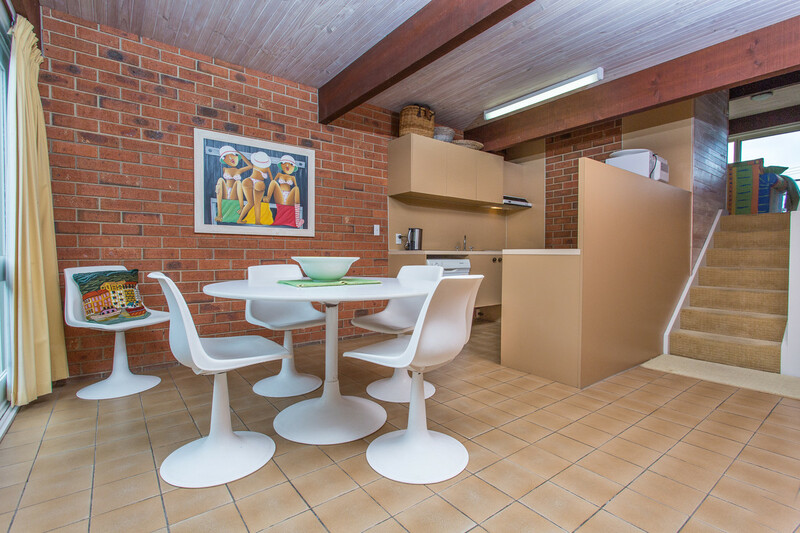 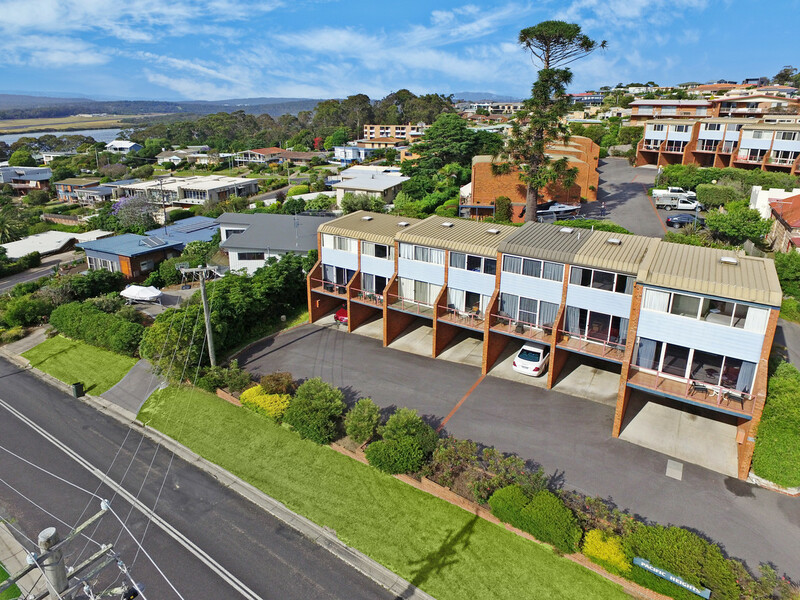 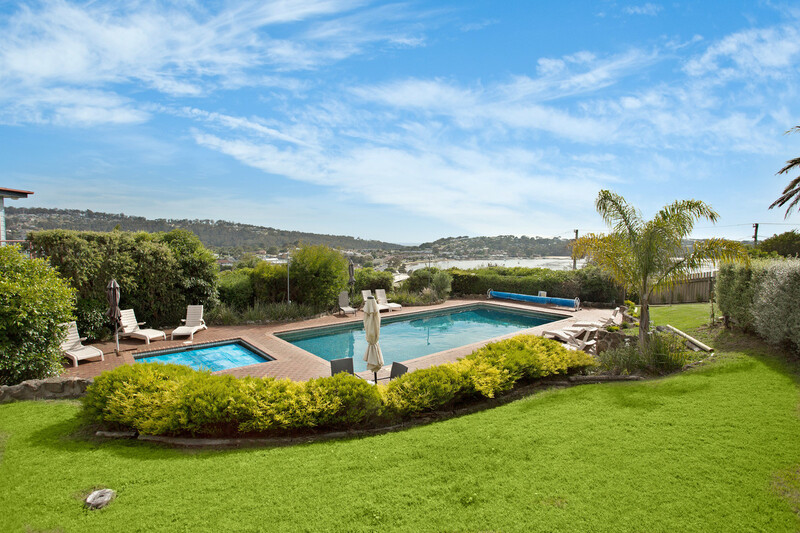 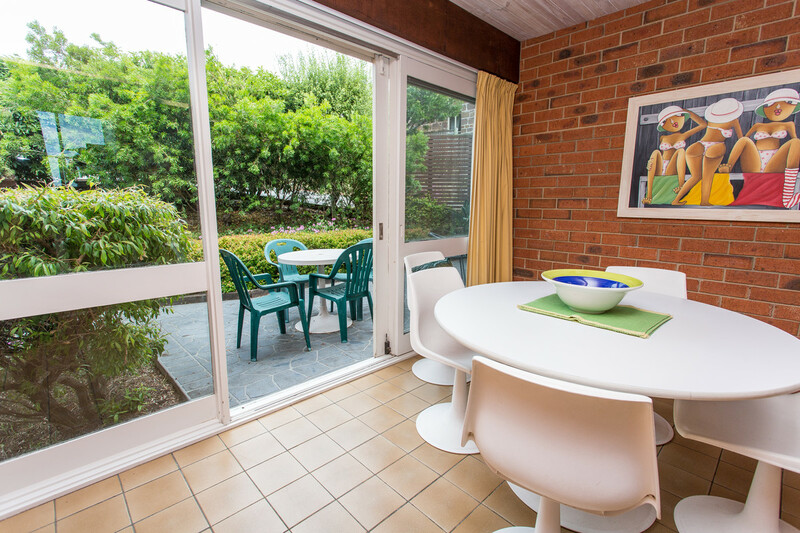 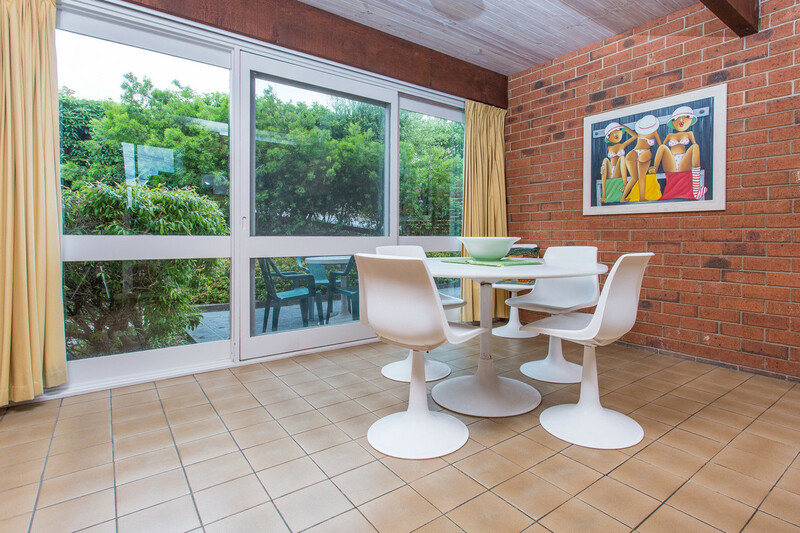 Close to Merimbula CBD, with spectacular un-interrupted views of the Ocean and Lake. 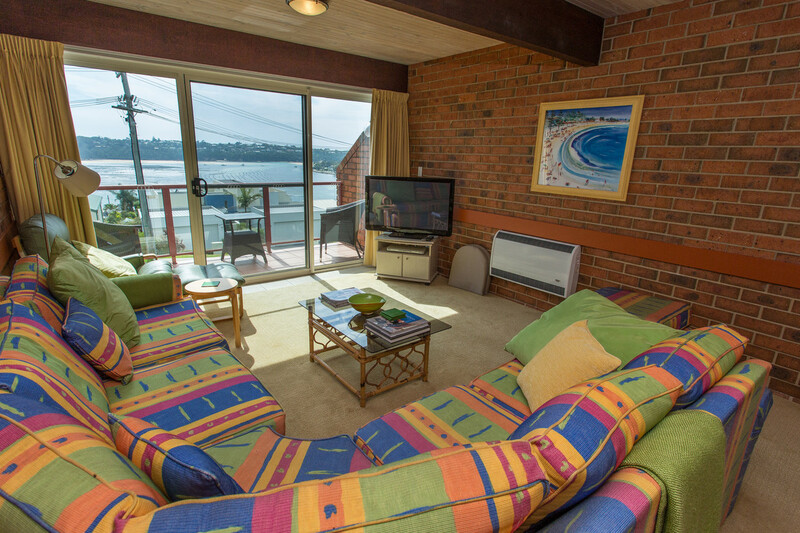 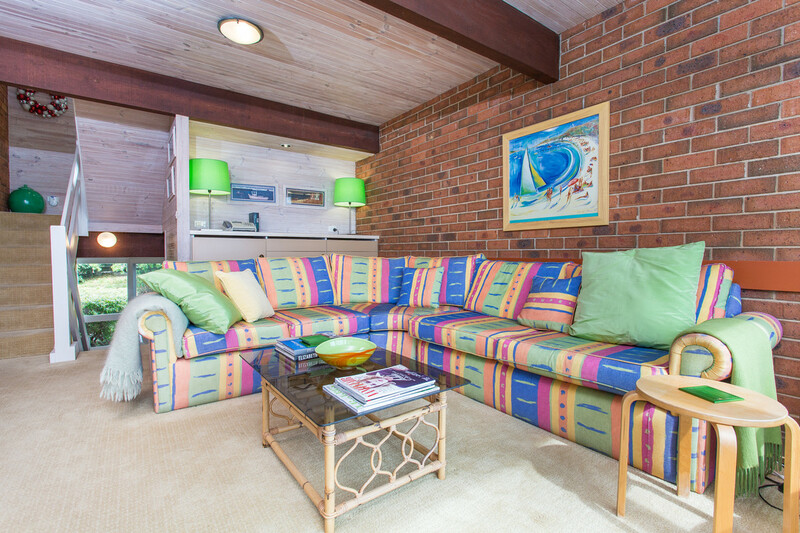 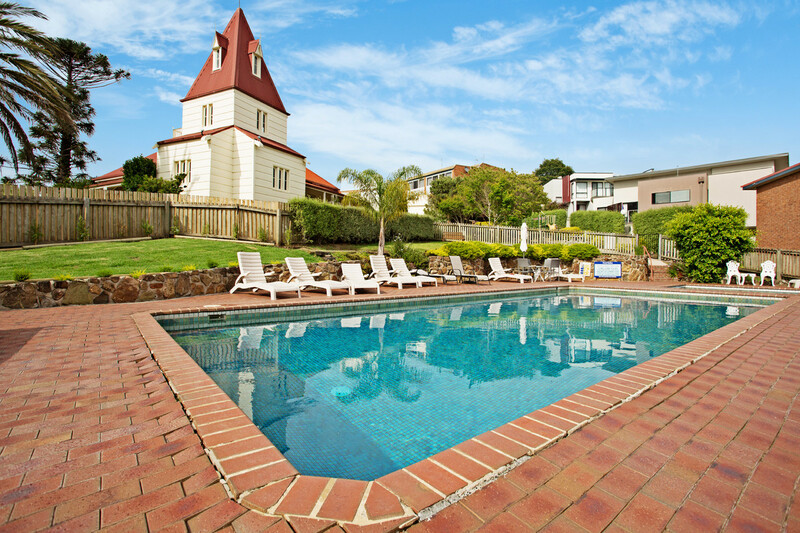 The apartment is within a popular complex which offers a large heated pool and BBQ area ready for your use which also boasts expansive views of the Lake and Ocean. 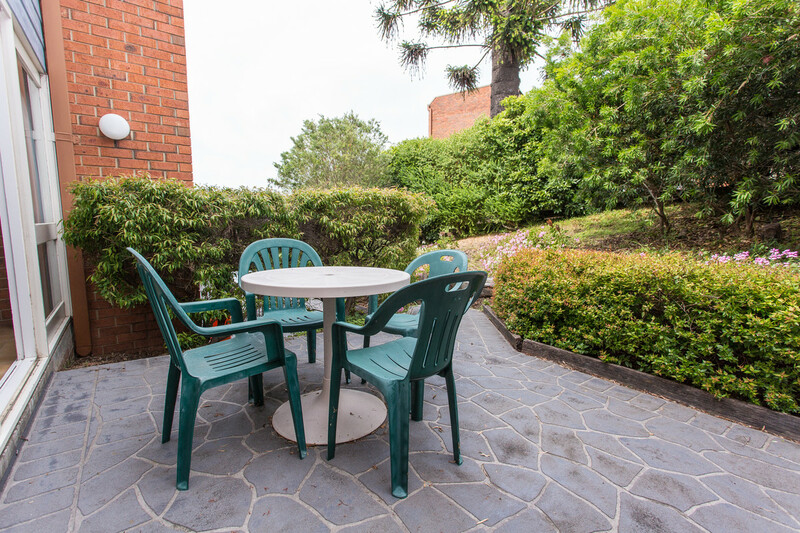 This property is a multi level apartment and has access from the kitchen/dining area to a private outdoor area/courtyard. 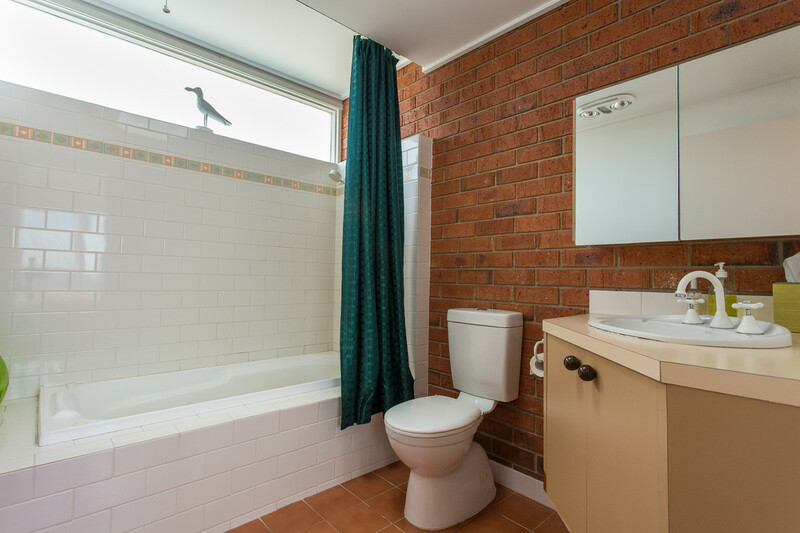 This property is perfect for a holiday home, investment property or permanent home. 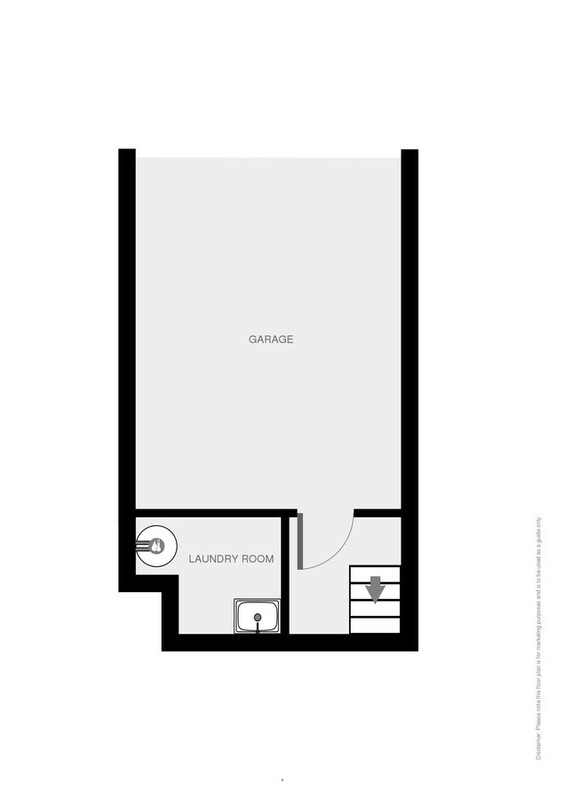 Don’t miss your opportunity to secure this property. 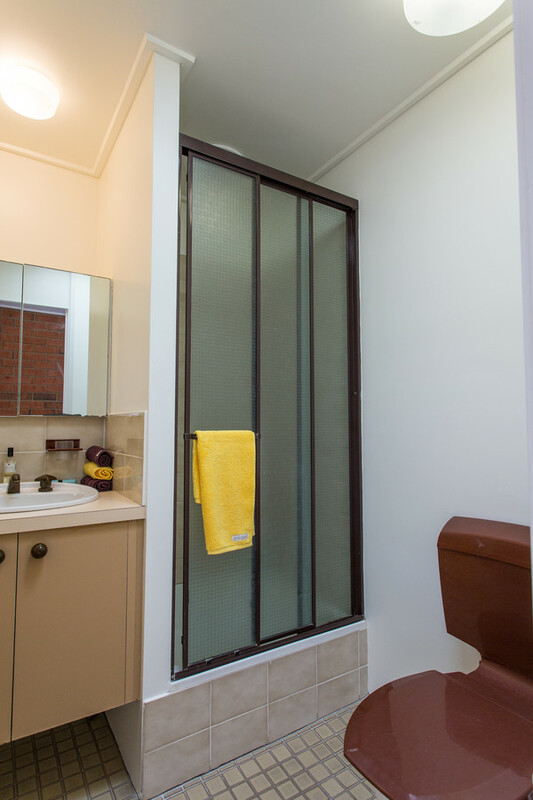 Call now to arrange your private inspection!